For any non urgent inquiries, email us using the form at the bottom of this page. We respond to all inquiries within 1 business day. N.B. This mobile does not receive incoming calls - TEXT only. Like the old school way of getting things done? Basketball Shootout Inflatable is Super Addictive! Our Pirate Ship Slide Jumping Castle at Talk Like A Pirate Day! Inflatable Sports Game Hire is Coming! 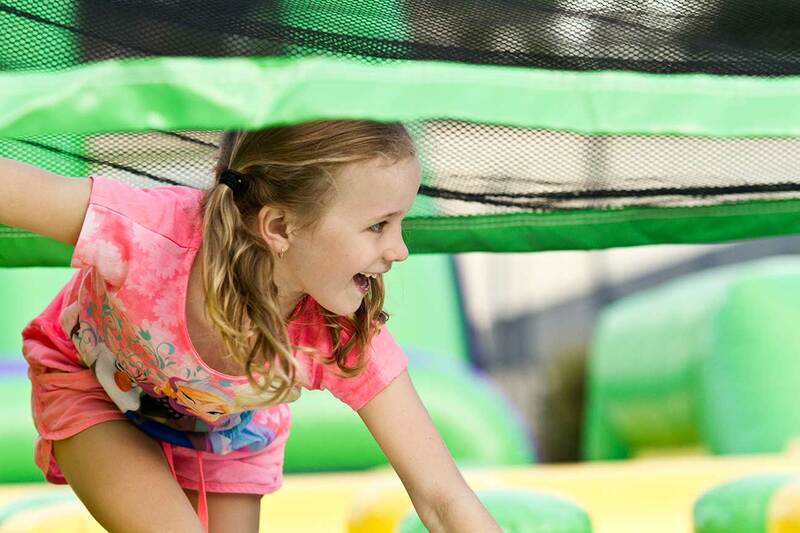 Medium Bouncy Castles vs Large Combo Castles: Which Jumping Castle Hire is Right for You? Inflatable Dartboard Rocks it at State of Origin! Our Super Heroes Combo Jumping Castle is Here!